‘Natural wine’ might be a relatively over-talked subject in the wine circles of London, Paris and New York, but in the distant stretches of Chile the discussion is only just starting – or arguably never stopped. The growing undercurrent of natural wine production is further proof that this skinny country is not just screw top plonk, it is diversified and thrilling. The roots of the natural wine movement in Chile, start in the south. The heart of this artisanal production lies in Bio Bio, Maule and Itata, where vines date beyond 200 years and vineyards are still ploughed by horses. Sulphur (a natural component in grapes) is generally added to protect wines from developing fungus after leaving the winery’s controlled environment. There is no fast and strict rule on the sulphur limit for a wine to be considered natural, but bonafide natural wine enthusiasts will give a general consensus that it should contain less than 40ppm (compared to organic wine <140ppm; commercial wine <350ppm, and dried raisins <2000ppm). Along with distance travelled, price too is a thorn Chile’s side. Organic and biodynamic production (an almost prerequisite for natural wine) is costly. Less than 10% of Chile’s wines sell for over £40FOB (per case of 12), which, simply put, isn’t enough to manage vineyards organically. This direction is also receiving a big push from the industry body, Wines of Chile, with their Sustainability Code, which is now adopted by over 70% of Chile’s bottled wine production. 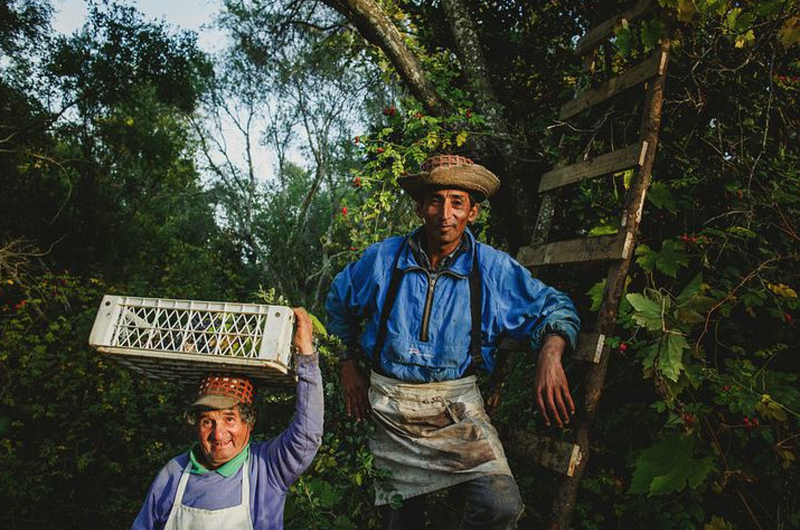 Sustainability, organic, biodynamic and even ‘natural’ are more on the radar of Chile’s producers than ever before. Winemakers talk of ‘minimal intervention’, they vinify in concrete eggs, amphorae and old barrels, and biodynamic consultants are on the rise. But if exportation is problematic, and demand is low, where is this change coming from? There’s undoubtedly a wold tendency to be discussed here, but perhaps surprisingly (for a country that exports over 70% of its wine) there’s a domestic trend too. Chilean wine journalists, small producer wine fairs and the new outcrop of wine bars and clubs in the capital are bringing about a resurgence of underrated wines such as Pais, Muscat, Carignan, Cinsault and pipeño, and with them, traditional ‘natural’ winemaking techniques. While you won’t be seeing a new stream of orange wines from Chile any day soon, change is very much afoot. The undercurrent of natural wine is growing – or returning – in Chile, and with it a general direction towards more authentic, local and stylistically-diverse wines. Whatever your opinion on sulphur is, this new, old wave is something to be celebrated – and savoured. Pick between the floral yet firm amber Muscat, or the wild and delicate Cinsault – both from Itata and aged in old clay tinajas. 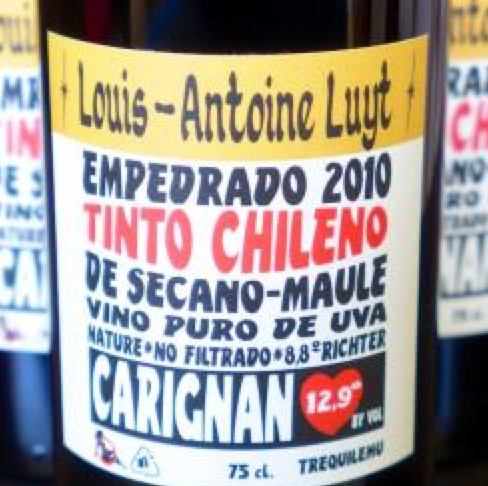 Luyt’s Carignan is grippy and earthy, but you can also err towards the lighter Pinot Noir or the full-fruit Cinsault. A full-fruit, floral Pais made naturally with carbonic maceration – drink it chilled! A textural Muscat blend with fragrant, floral notes and a touch of spice, from Itata. 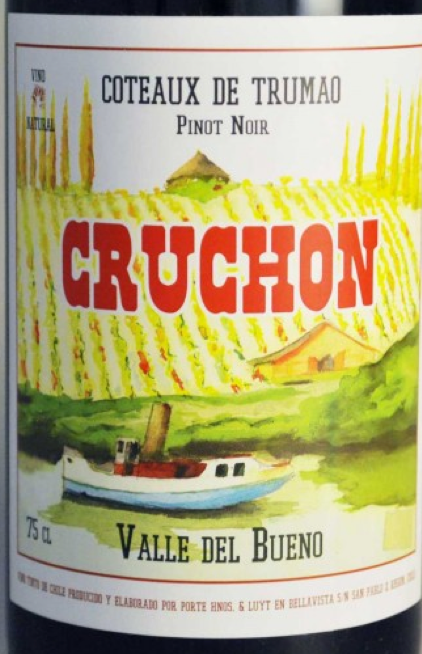 A Pinot from the far south of Chile that turns almost euphoric after a couple hours in the glass: floral, earthy, wild. No additives at all – just silky, rich and perfumed Syrah from biodynamic producer in San Antonio. Perfect with a long lamb dinner. Old-vine Carignan that is unfiltered, unfined and biodynamic with almost hedonistic aromas of Carignan fruit and graphite. 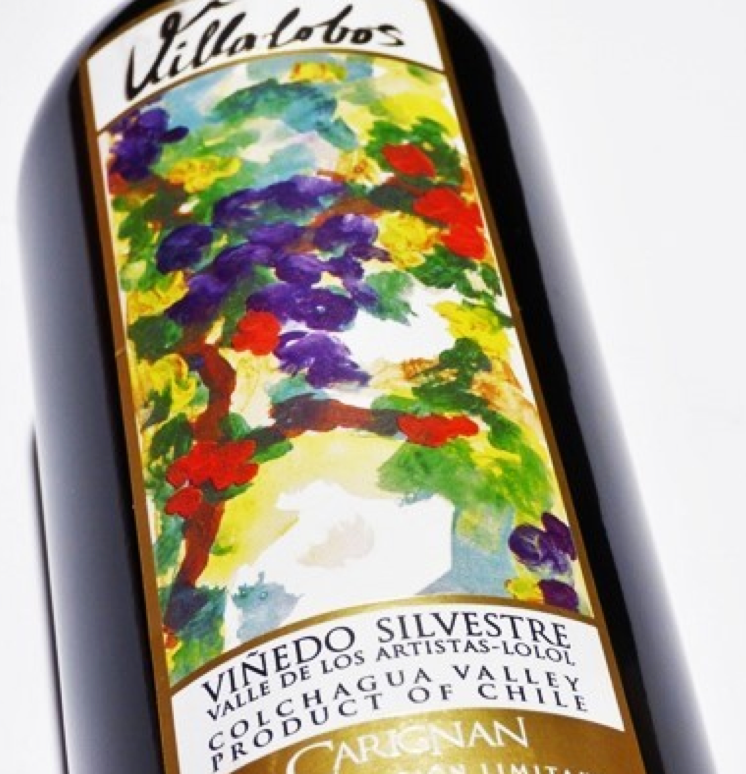 A rich and complex blend of Syrah, Carmenere, Merlot, Cabernet Sauvignon, Mourvedre and Malbec that delivers on value. 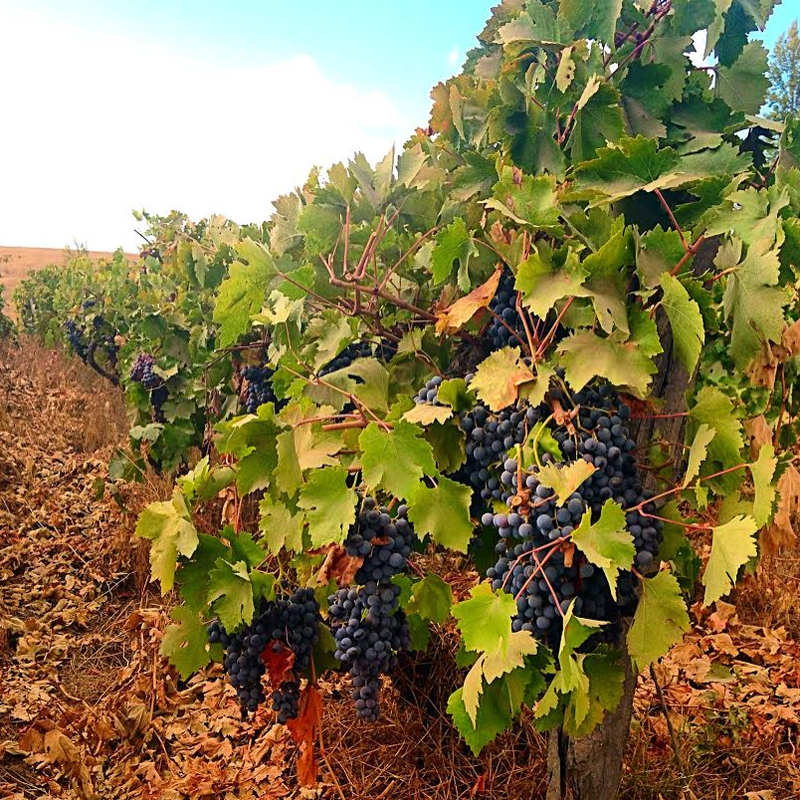 Intense and juicy Mourvedre from the Apalta hills – unfiltered, unadulterated, simply gorgeous. Chile’s top biodynamic consultant, Alvaro Espinoza, is also considered one of Chile’s finest garage winemakers for this very blend.